Party at The Spice Lounge! Over the Christmas period or into the New Year why not come along to The Spice Lounge, Culcheth and party away the night. 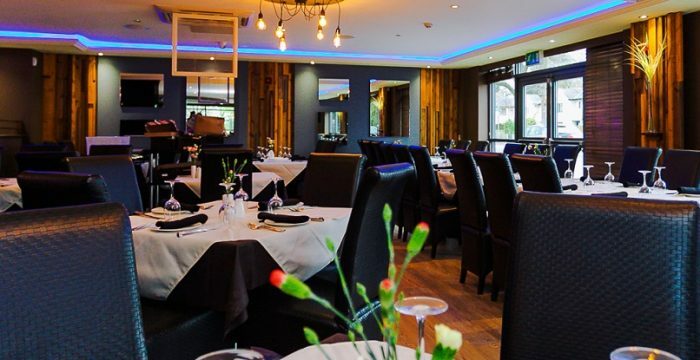 Enjoy the authentic taste of Indian cuisine in a relaxed atmosphere where are aim is to “have every customer who comes through our doors leave impressed and excited to come back again”. 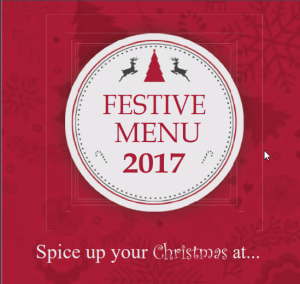 Choose from our extensive Christmas Menu and enjoy a night to remember. 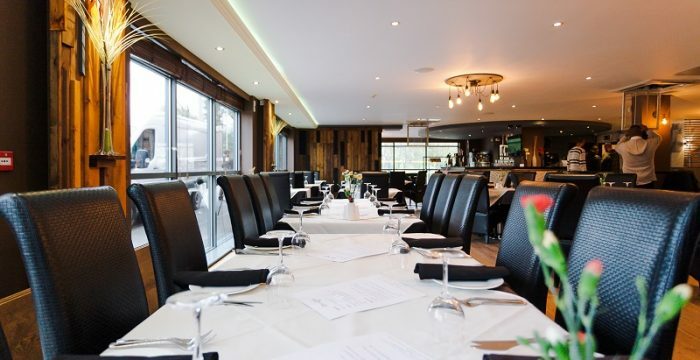 Here at The Spice Lounge we cater for parties of all sizes for all occasions. 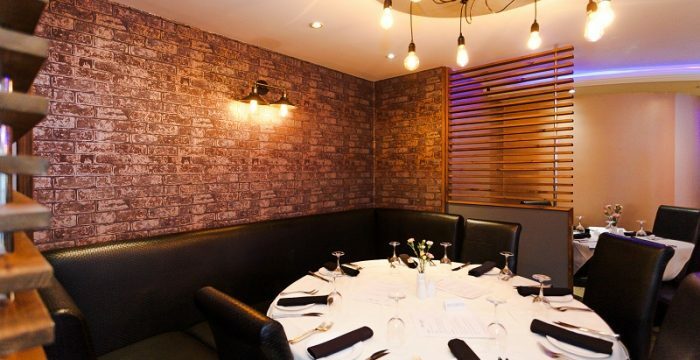 So to arrange your Party please contact us today!